Before many of my friends who’ve written quite outstanding books/blogs on Selling get up in arms, let me re-phrase this, “Stop reading ONLY books/blogs on selling!” Also, selfishly, I want more and more folks to be reading this blog – so please don’t stop. 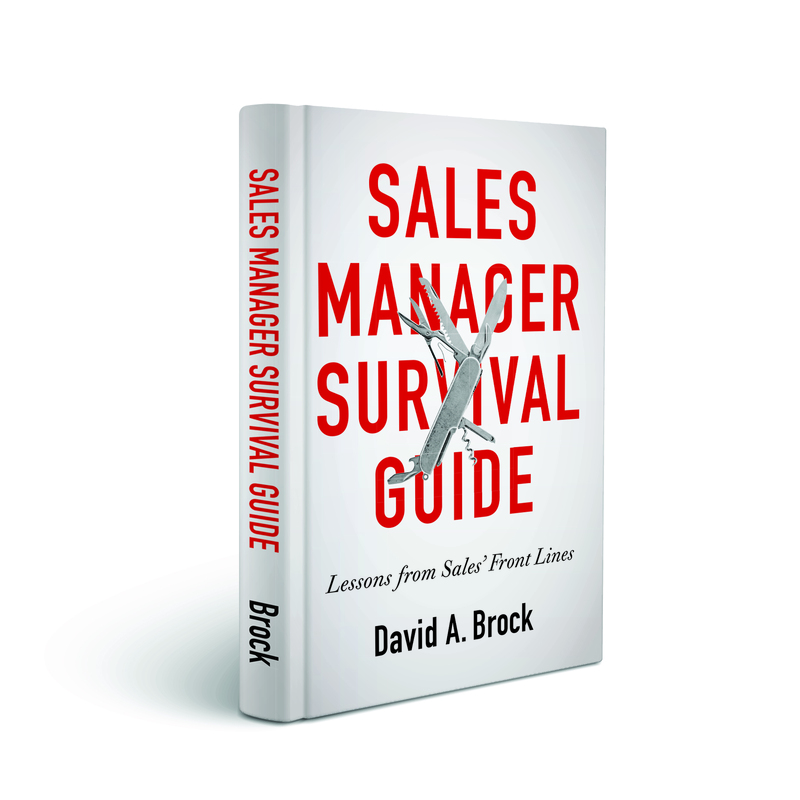 There are a lot of great books on sales and marketing. Right now, I’m reviewing about 15 books that are either just published or soon to be published. I always find something new in each of them–perhaps it’s a different twist on something I already knew, perhaps it’s a tidbit in an area that I’m not really knowledgeable about. 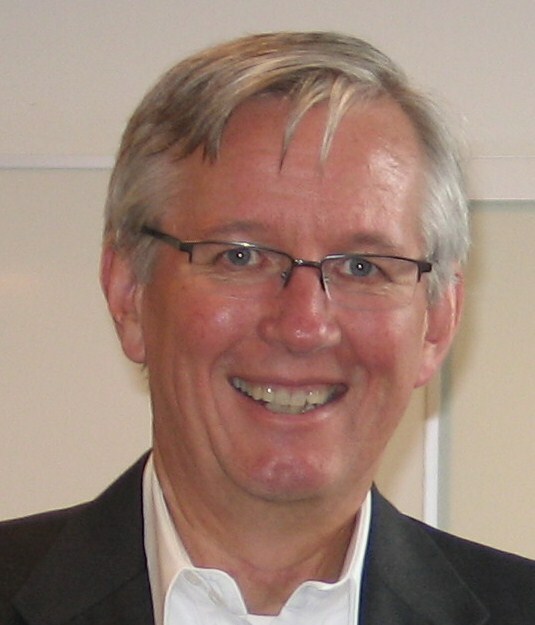 I also read (skim) close to 100 blogs on sales/marketing/leadership each week. I get a lot from them. So don’t stop reading this great content. But broaden your perspectives. Look in areas way outside selling (or marketing if you are a marketer). Those are the areas where, at least for me, the greatest personal growth is. For me, the breakthrough’s, come in reading things that are way outside what I normally read and what I do. For example, I just completed a wonderful book—Improv Wisdom, Don’t Prepare, Just Show Up! by Patricia Ryan Madson. It’s one of the best books on selling and leadership I’ve read in the past few months–though I’m certain Ms. Madson didn’t write it thinking about sales performance. It captured me–not just because it was very well written, but because it stretched my thinking. I had to become actively involved with the book thinking, “How do I twist these lessons and apply it to what I do?” I was forced to think, how do I apply this to selling, running a business, advising people running businesses? Because it wasn’t written for sellers, I was forced to look at things in an entirely new way, discard some old thoughts I had, and consider new ideas. It happens every time I read a book that’s way outside business (other than the mystery/thrillers I devour). I have to get engaged, I have to think, I get new ideas, I have to figure out how to apply them to improving what I do, I can’t be passive if I expect to learn and improve. The same thing happens in a lot of our relationships, the people we hang out with. Too often, at least professionally, we tend to hang out with the same people, attend the same seminars/conferences. We talk about variations of the same old things, only paying half attention as we look at our smart phones, tweeting things out. We learn a lot more, we expand our points of view when we hang out with different people every once in a while. For example, this past Sunday, I had breakfast with a theoretical physicist. Beforehand, I thought, “What the hell will we talk about?” It was one of those “family obligations” my wife dragged me to. It turned out we had a fascinating conversation. Here’s a guy that’s trying to measure the mass of a neutrino—-for those of you not conversant in theoretical physics, it’s a very very very very small particle. Far smaller than electrons. He’s part of a team, if they are successful, the work will be Nobel Prize-worthy. When, I told him that some of the ideas were really novel and refreshing and had great applicability to sales and business, he was really shocked. He said, “This it just common stuff that all theoretical physicists think about in designing and conducting experiments–it’s not that novel to us.” There’s a certain magic in talking to people we don’t normally talk to and learning from them. While what they may do is commonplace to them–adapted to our worlds it’s new and may be a breakthrough for us. It’s just like reading in different subjects. Perhaps, much of what Ms. Madson wrote was a great reminder to Improv artists, actors, and creative people but not new. But for me, it was brilliant—particularly in the application of the principles to sales and business. So if you really want to maximize your own learning and development–as a sales, marketing, business professional–look outside all your normal sources. Stop reading only sales books/blogs, read something really different–history, economics, biographies of non-business people, drama, music, creativity, art, science. Take the ideas and figure out how you can apply them to what you and your people do. Hang out with different people not just sales/marketing/business people. Go to a conference on economics, biology or theoretical physics. Go to an acting, art, or music class. Ask them what they do, how they do it. Learn about the challenges and issues they face, and how they address them.. Learn their best practices, think about how you can twist, tweak and adapt what they do to help you more effectively achieve your own goals and dreams. You’ll be surprised at what you learn! I also read quite a few sales books (not as many as you do) to learn, but find that most tend to be repetitive, so I have turned to non-sales books to learn about sales since we are all selling something. For example, Jane Austen’s “Pride and Prejudice” can be read as a sales book. Also “Team of Rivals” by Doris Kearns Goodwin is an excellent sales book too. In fact, I just learned something about sales from reading a lengthy Jeffrey Toobin article in New Yorker about Ted Cruz. 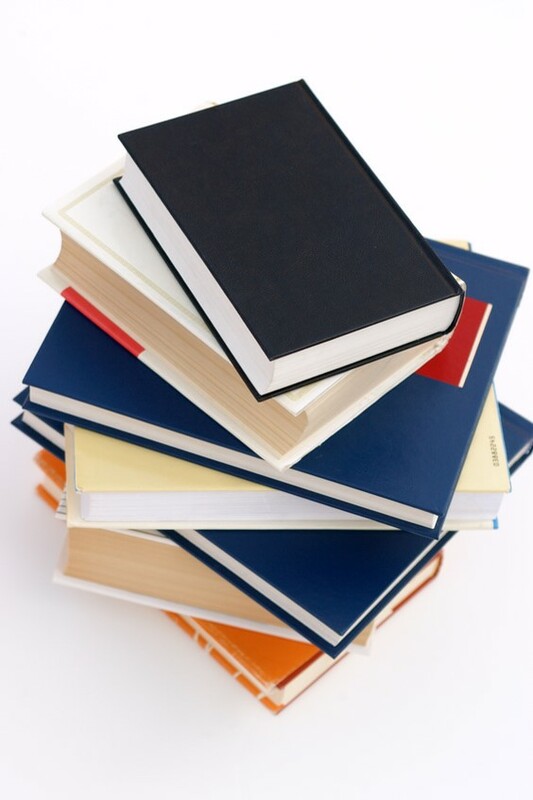 In fact this way of approaching books, articles or blogs increases your reading comprehension. since we are always selling, one can learn about sales from just about anything, but you do have to stretch a little. I think you can have a conversation with anyone if you are interested in how they sell whether it is ideas, products or whatever. Since we are all selling, I am always curious about how people learn, think, teach and persuade. This is pretty straight forward and I don’t have to talk, but just listen. I will use this post as reference on a blog I will be writing, so thanks for giving me an idea. Thanks Jay, one of my favorite “sales books,” that no one ever thinks of is Dr. Suess, Green Eggs and Ham! Dave, as usual you are right on with your wisdom and insight. As far as the books are concerned my good friend Col. John Church taught me a valuable lesson – “Leaders are readers!” Anyone want to argue with a US Marine Colonel. If you want to become a better leader get involved with veterans in tour local community. They have invaluable insights about leadership, service and commitment because they have lived these values and practices. Again Dave, thank you for the insights, suggestions and inspiration. 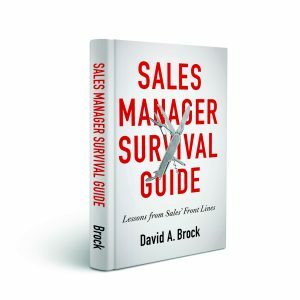 As someone starting to enter the sales world, what books would you recommend? I know you talk about how most books are repetitive, but is there a solid book upon which I could begin? Mark: There are thousands of books on sales out there. I would tend to focus on those that address principles rather than techniques. I also tend to favor some of the classics, since so much of the newer books is just derivative. Any of Neil Rackham, Mack Hanan, Peter Drucker’s books are great foundations. For more recent books, Jill Konrath’s Agile Selling (and any of her books), The Challenger Sales, Insight Selling, New Sales Simplified, are great starts. Good luck in your career. Few things delight me more than to discover a new application of the maxims of improv. I think you are absolutely right to observe that the paradigm which improvisers use to make up a story in real time has some great tips for sales and marketing. Isn’t each encounter with a customer an opportunity to say YES- and to them? And, even though we prepare and prepare like crazy for a sales meeting . . . isn’t it the case that we need to show up and live in the moment, paying attention to who is in the room? And, isn’t selling shifting your focus from yourself and onto the client to fulfill their needs/desires? It seems there are lots of crossovers. At all events I am flattered and pleased with your praise that the book is well written. I appreciate that, and am happy to learn that it is helping you. Thank you for taking the time to blog about it. Have a great day! PS. Oh, and thank you so much for the heartfelt review on Amazon. That really means a lot. I am in your debt. I agree, some of the best ideas come from other areas. A conversation with my wife about art helped me to frame a discussion into sales process more effectively than anything else. Thanks for sharing this Michael, love the quote!